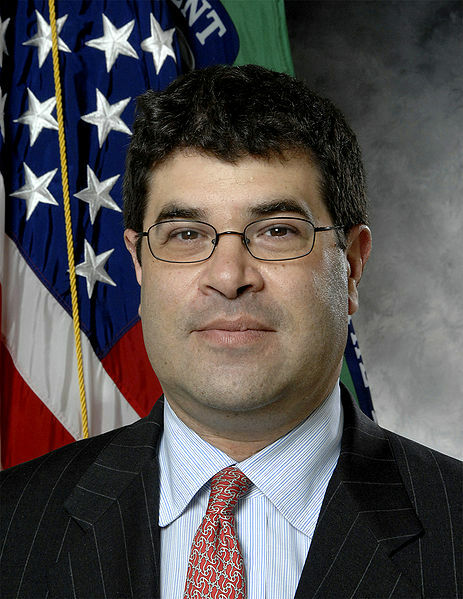 The Acting secretary of the United States Treasury, Mr. Neal S. Wolin is a graduate of Evanston Township High School in the class of 1979. 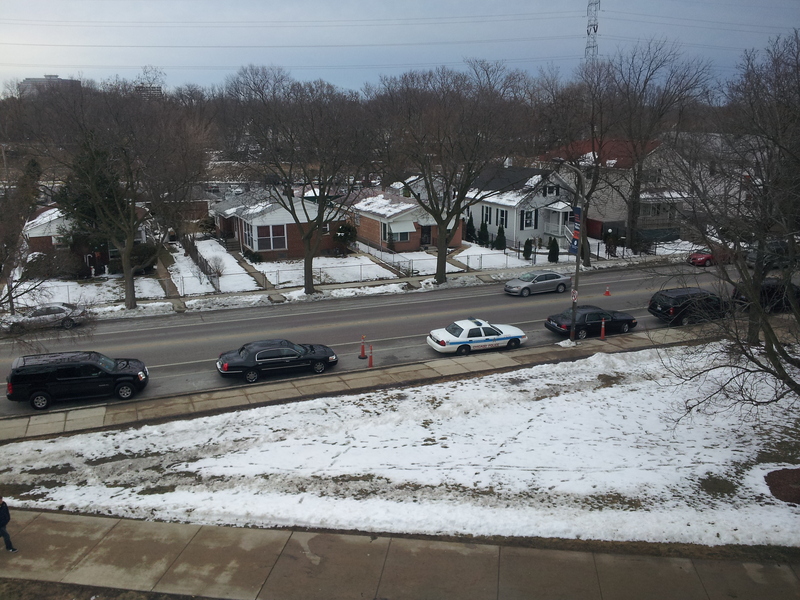 He (along with several secret service agents) visited ETHS this morning. I was given the opportunity to meet him along with a few student leaders and school administrators. He spoke to us about how he became the Acting Secretary. For those who do not know, the Secretary to the Treasury is a cabinet level position. The Secretary manages the nations finances and the IRS. He also serves as an economic adviser to the president. After graduating from ETHS, he attended Yale undergrad and went to Oxford for a degree in Economics. He then got a law degree from Yale Law School. After law school, he served as a clerk for Federal Judge Eugene Nickerson. Mr. Wolin then worked for a short amount of time at the law firm Wilmer, Cutler & Pickering. After that, Mr. Wolin served as a special assistant for three directors of the CIA and then worked in the West Wing for the National Security Advisor. He then served as the second highest ranking lawyer in the US Treasury, eventually being promoted to the General Council. In 2009 Timothy Geithner selected Mr. Wolin to be the Deputy Secretary of the United States Treasury, and during the transition between Geithner and the confirmation of Jack Lew, Mr. Wolin is the Acting Secretary of the Treasury. He spoke to us about his high school experience. He feels that the most important thing that one learns in high school is how to have relationships with a wide range of people. Mr. Wolin explained how this was very important to his success. Mr. Wolin also explained to us how he chose goals and clearly followed them. He said that he knew from the beginning that he wanted to work in the public sector. Mr. Wolin believes that success is made up of hard work, connections, and striving for perfection in everything one does. Mr. Wolin also spoke to us about the US economy, which he feels is getting better, but not at the rate which the Obama Administration would like. He also spoke to us about the impending sequester. He does not believe it will be averted, but he describes himself as a pessimist. After 25 minutes of introductions, listening to his advice, asking questions, and having some laughs, Mr. Wolin had to go to his next meeting. I was honored to be chosen by the school administration to meet Mr. Wolin and I would like to thank everyone for this amazing opportunity. He is a very inspiring figure. Omg this blog is one of the craziest things I’ve ever seen. Also I have an idea about another topic, how about how to fix a hacked computer so that a barking dog doesn’t jump around the screen nonstop for eternity?! Thanks Mr. Bowe, I will let you know, I am very excited to see you again!